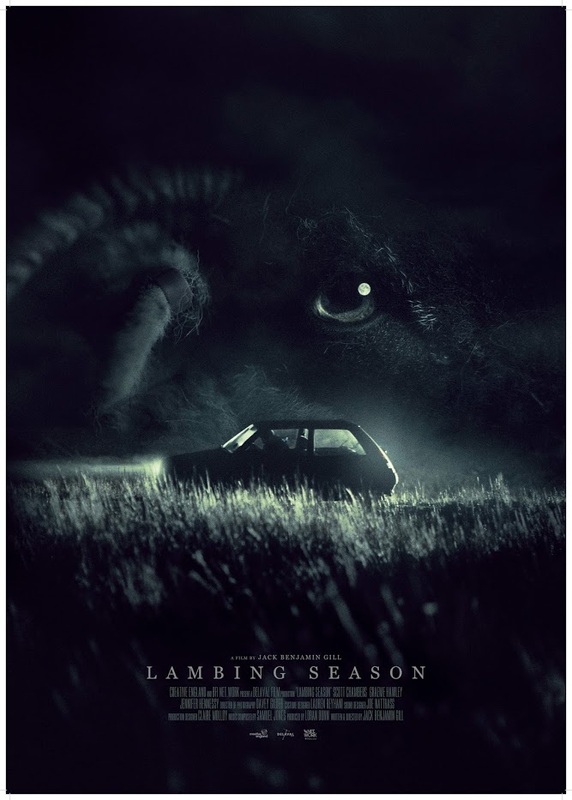 Lambing Season is a fast moving, claustrophobic thriller set in the secluded North Yorkshire Moors. The film follows Joe, a young farmhand learning to take the reigns from his father on their remote lambing farm. During the film, Joe is tasked with helping his father birth the spring lambs, whilst caring for his wheelchair bound mother. But as new developments in an historic missing persons case come to light, suddenly not everything is as it seems, and Joe begins to question the family around him.